Lines open in 14 hrs 9 mins. 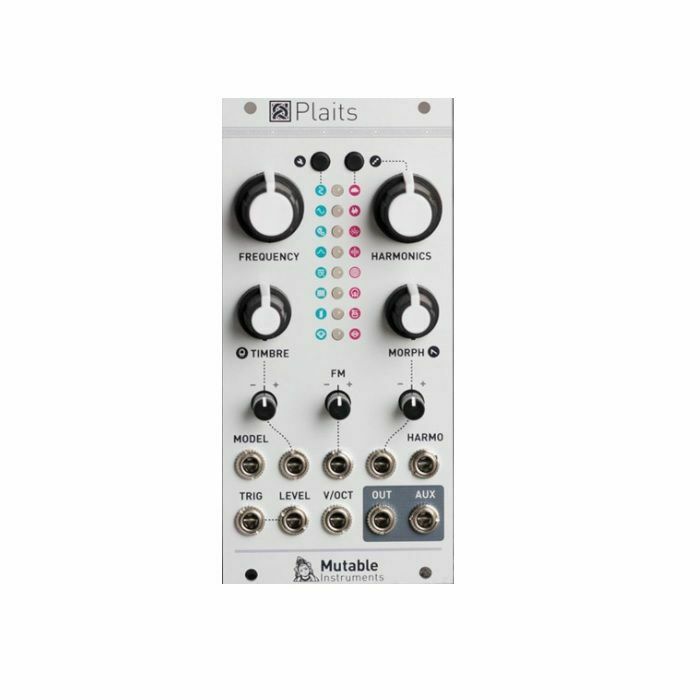 Plaits is the spiritual successor of Mutable Instruments' best-selling voltage-controlled sound source, Braids. Not just an MKII version: its hardware and software have been redesigned from scratch.